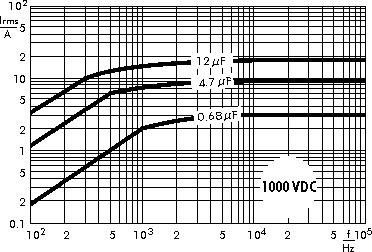 WIMA MKP 4FMetallized Polypropylene (PP) Filter Capacitors. 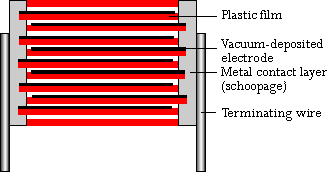 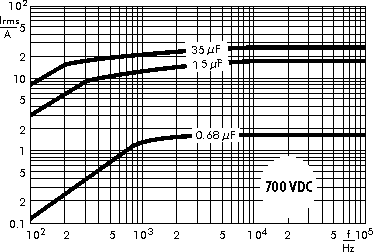 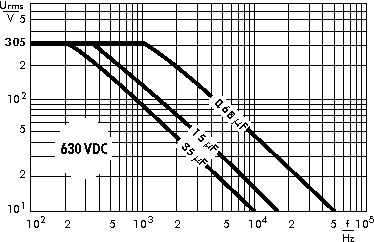 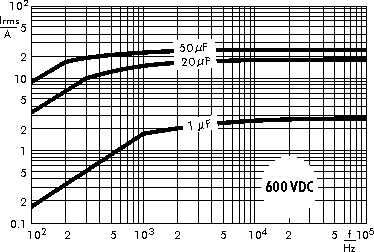 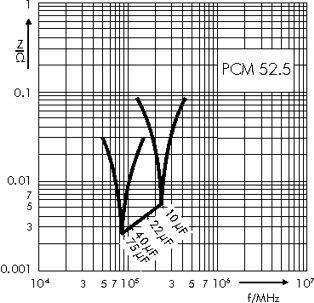 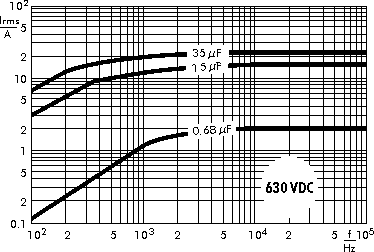 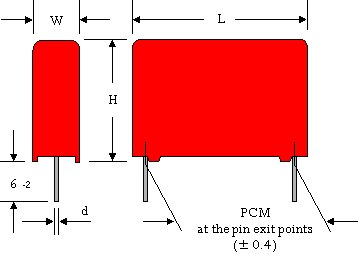 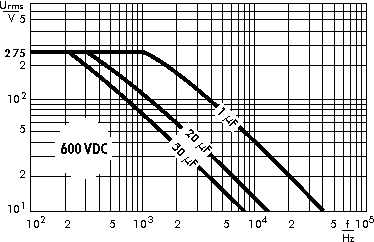 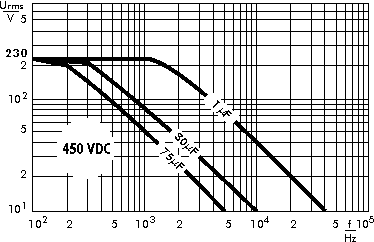 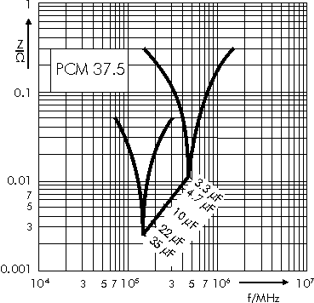 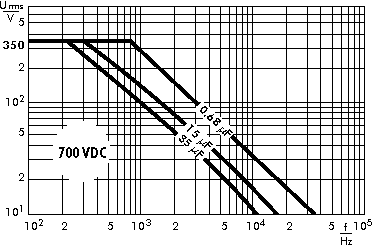 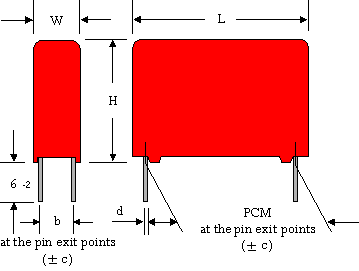 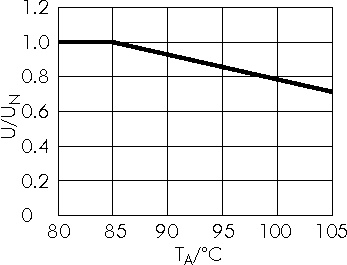 Capacitances from 0.68 µF to 75 µF. 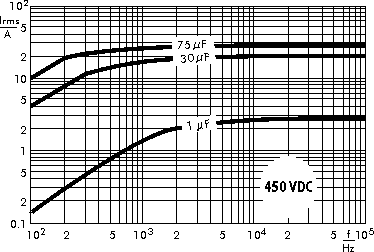 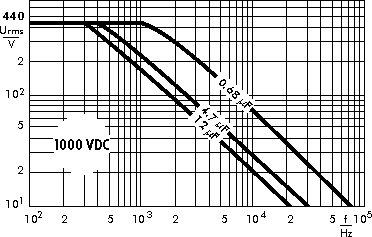 Rated Voltages from 230 VAC to 440 VAC. 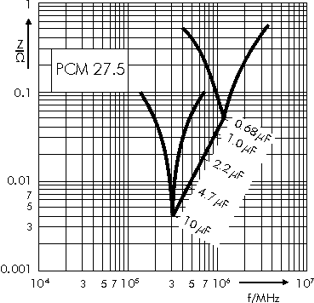 PCM 27.5 mm to 52.5 mm.